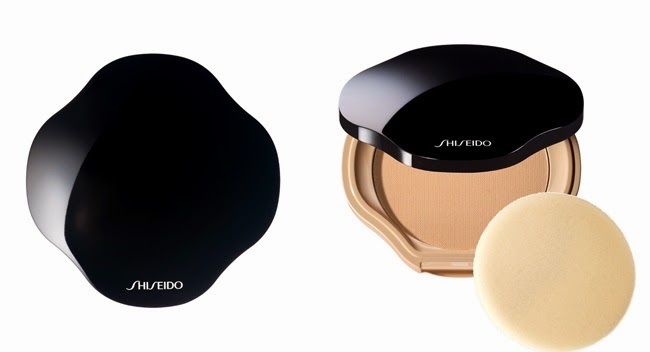 Shiseido will release three limited edition Luminizing Satin Eye Color Trios (4000yen) on 1 August in Japan. These are OR316, GR716 and BL215. 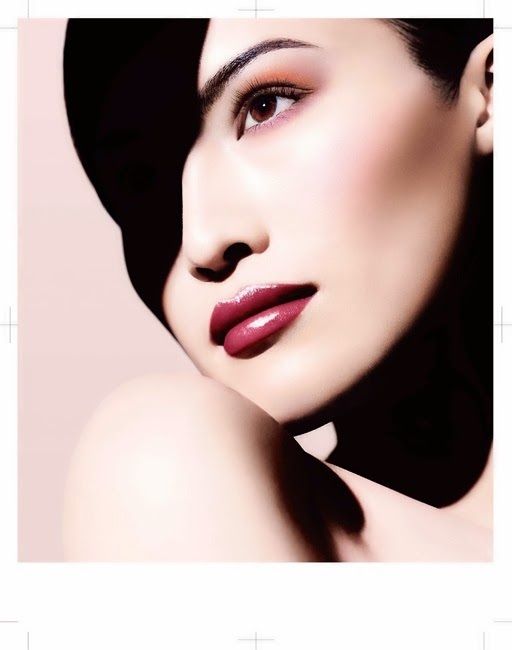 There will also be four Face Color Enhancing Trios (4200yen, 7g) in PK1 Plum, RD1 Apple, OR1 Peach and RS1 Lychee, and five Lacquer Rouge in PK226, RS727, RD728, RD529 and PK430. The Face Enchacing trios look gorgeous.